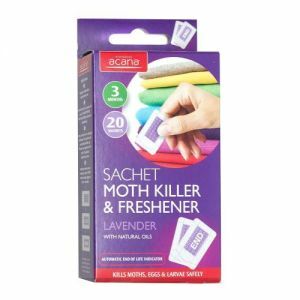 Add Acana Moth Killer Clothing & Fabric 275ml Spray to your basket? 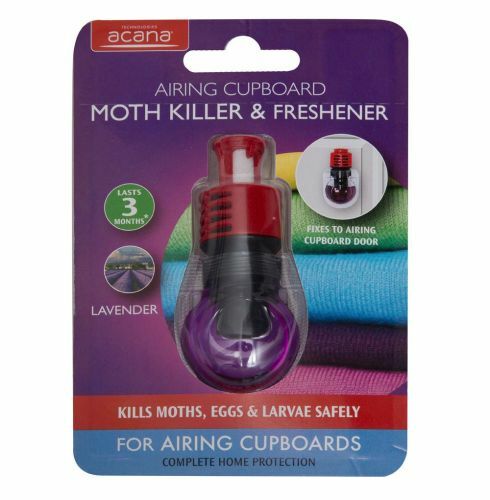 Keeping your fabrics in an airing cupboard protects them from damp, but you could be exposing them to an even worse danger: clothes moths. 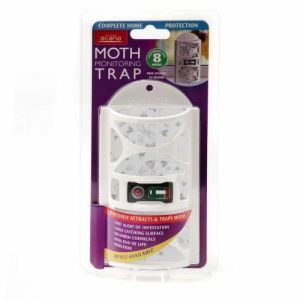 Dark, warm environments are the perfect breeding grounds for clothes moths. 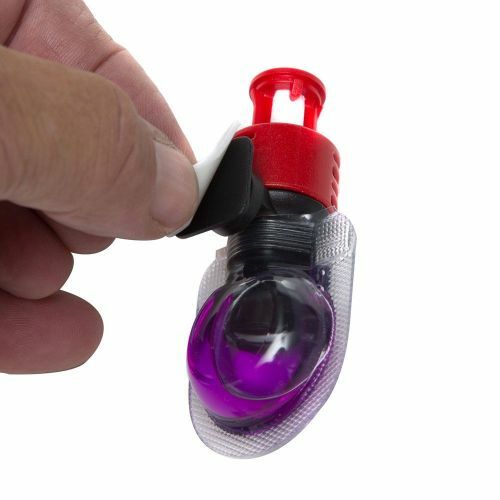 Adults will seek them out to lay their almost invisible eggs which hatch into fabric munching larvae. In the darkness is a disaster waiting to happen. 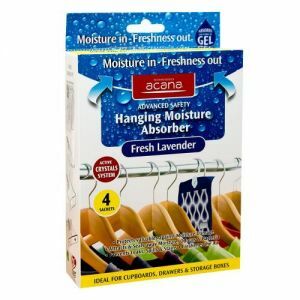 Luckily, with this exclusive design from Acana, you can keep your towels and sheets dry with peace of mind. 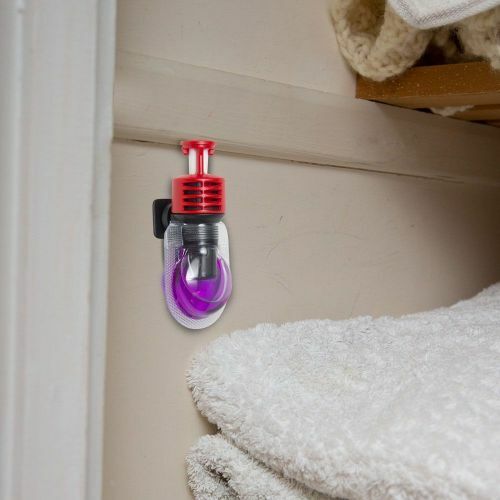 Simply stick the vial to the cupboard door with the included adhesive and you'll get up to three months of pest killing protection. 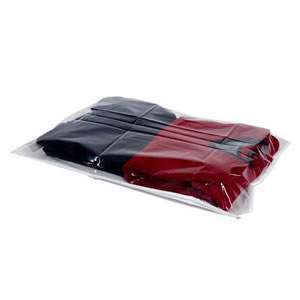 Acana's unique formula has been specifically designed to work in warm, damp environments. 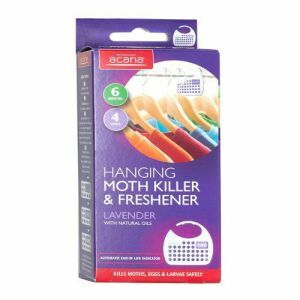 Even if you use other moth prevention products elsewhere, this is the best choice for protection your towels and sheets. Remember that it's the larvae that do the damage. Just because you can't see the enemy, doesn't mean they're not there. Three months is a long time, and it's easy to forget when you're due a replacement. 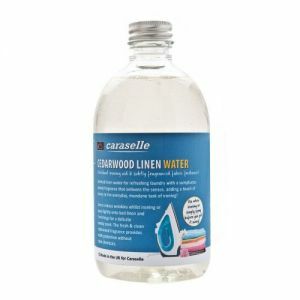 If you order from Caraselle, we'll send an email to let you know when it's time to take action. 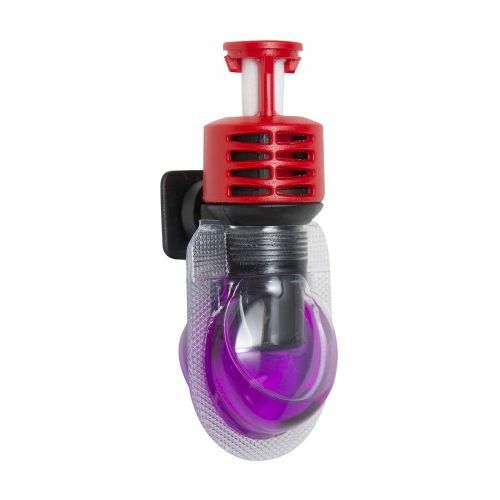 We recommend thoroughly washing the contents of your cupboard before installation. 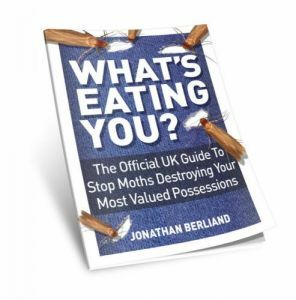 Moths love airing cupboards more than anything but wardrobes are a close second. 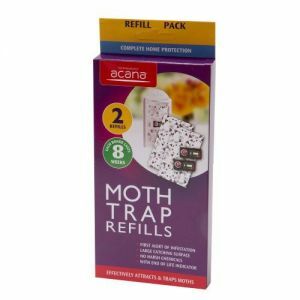 Explore Acana's full range for complete protection.